The Kit Carson designed CRKT M16-10KZ and CRKT M16-10Z are perfect small-sized every day carry (EDC) work knife. 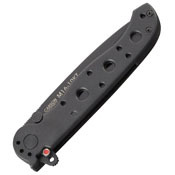 The Zytel InterFrame handle has 420J2 stainless steel liners and CRKT's AutoLAWKS knife safety, which automatically actuates when the blade is open making it a virtual fixed blade. 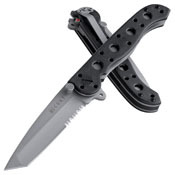 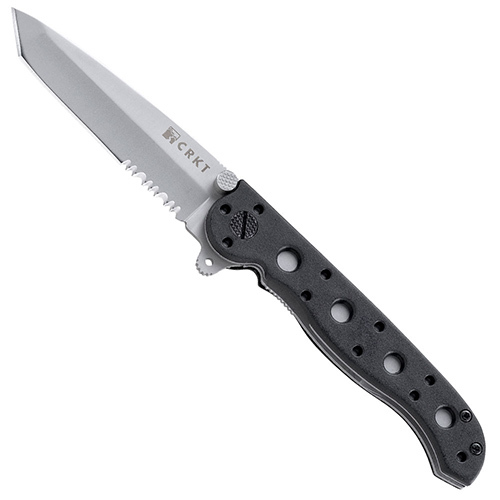 The handle is slim with black Zytel scales and a tip-down pocket clip. 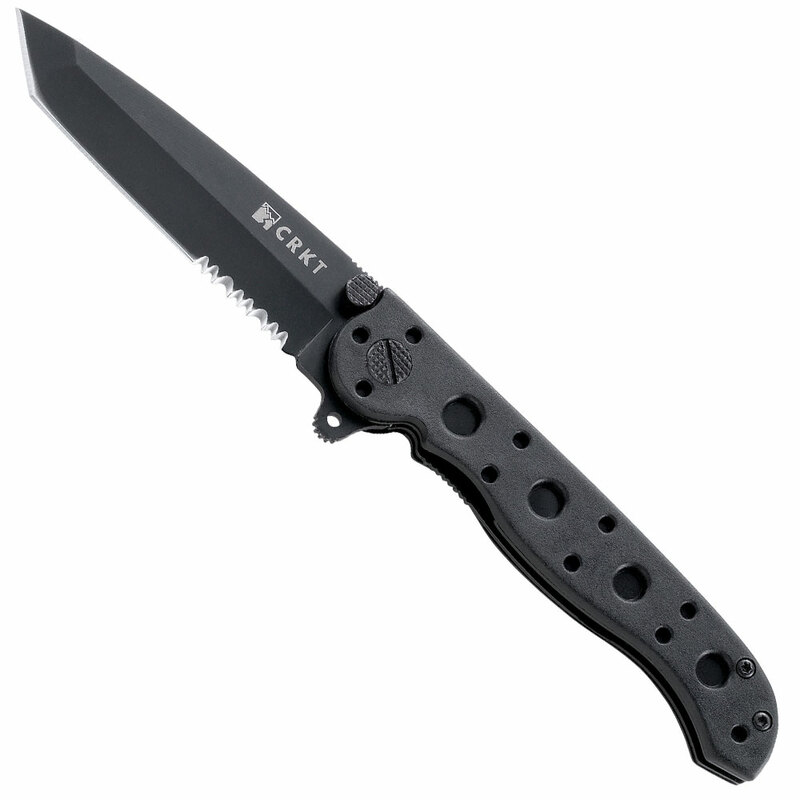 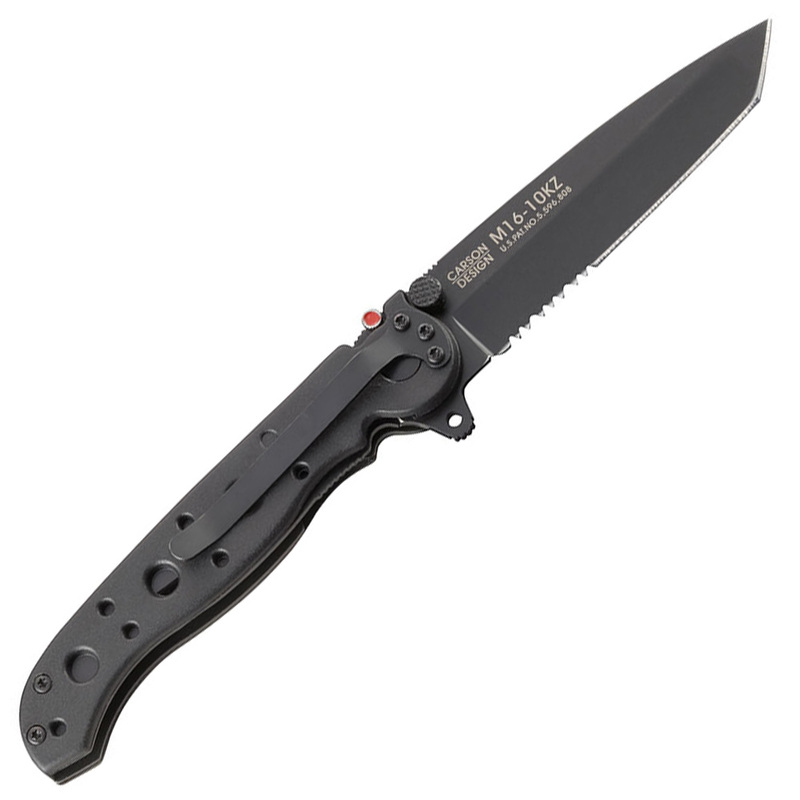 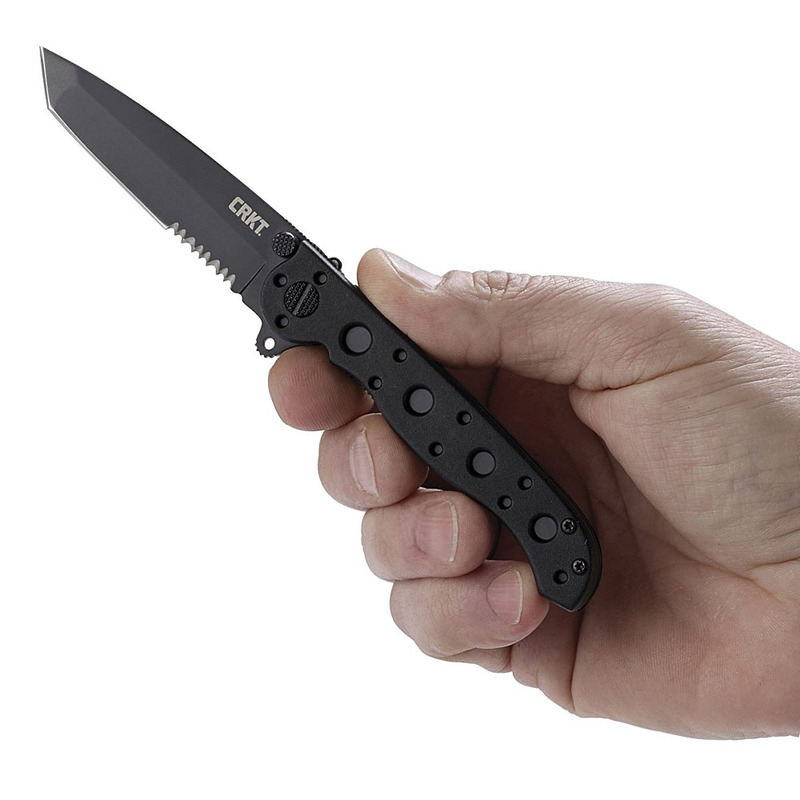 The CRKT M16-10KZ and CRKT M16-10Z feature a hollow ground Tanto style blade with a partially serrated edge and a black EDP and a Bead Blast finish . The blade is easily opened with the dual thumb studs or a push of the Carson Flipper.